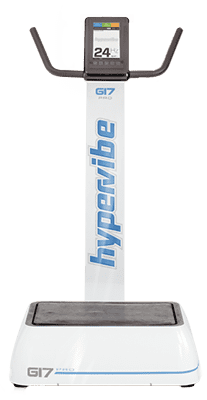 Which Motor Size Is Best For A Vibration Machine?Hypervibe Australia Which Motor Size Is Best For A Vibration Machine? 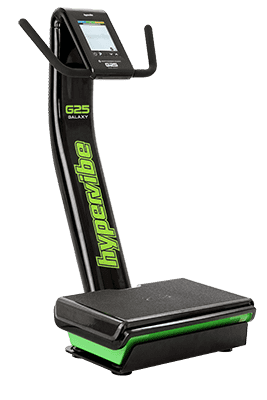 Yes, people do ask this question about Whole Body Vibration machines, more specifically they ask about the size of the motor. To some extent it is a valid question – motor size does matter to a degree but as I will explain, only a very small degree. Unless you have a thorough understanding of the engineering principles responsible for the kind of vibration that a machine produces (particularly when under load), just comparing motor sizes is likely to serve as a distraction that will lead you up the garden path. If you really want to know whether a certain size of motor is going to serve you well or if that motor being in one machine makes it better value than another machine with a different size motor – you must consider all four of the above factors. Otherwise, just knowing the motor size is not going to help you compare machines. In addition to this it is possible for manufacturers to advertise a motor ‘rating’ that can lead you to believe a motor is more powerful than it actually is. And, just like they do with the machine’s performance specifications (Frequency and Acceleration) it is not unheard of for manufacturers to actually advertise ‘false’ motor specifications. Still think knowing motor size on its own is a good way to compare machines? For the large majority of you it is simply not necessary for you to fully understand all of the dynamics involved in the mechanical engineering of vibration machines and their motors. You can take my advice or leave it, but my wish for you is to not be distracted by ‘motor size’ and instead focus on what really counts – the resultant vibration Frequency and Acceleration capabilities of the machine. Those two factors are what determine whether you will get the health benefits you want or not. 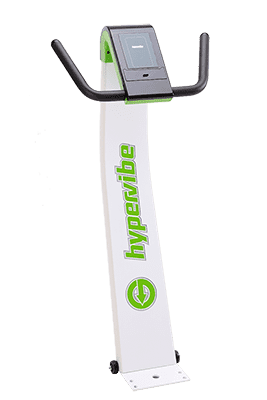 If you have identified a machine which can produce enough stimulation to provide health benefits and the motor is backed by a solid warranty, the size of the motor should mean very little to you. For those of you who’d like a crash course in vibration machine motors, read on…. 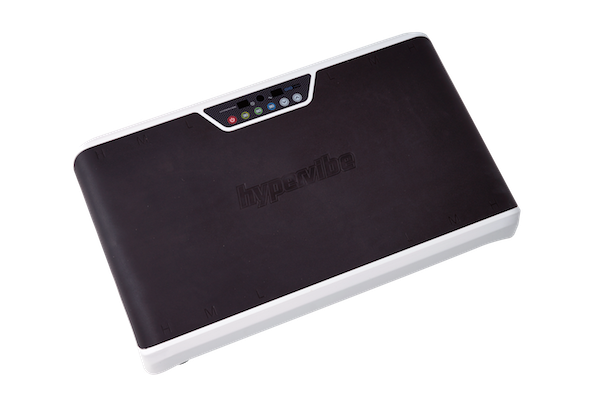 Our professional-use G17 model has a 900W DC motor, whilst our commercial-use Galaxy model has a 550W 3-Phase AC motor. Some of you might realize the significance of that and instinctively know that the 550W AC motor is more powerful than the 900W DC motor. On the other hand, the majority of people wouldn’t be sure, or would just (wrongly) assume that the larger wattage motor is more powerful. 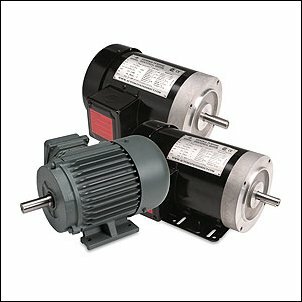 There are also Single-Phase AC motors, and Brushless DC motors, among others. Without understanding the properties of the various motor types, comparing one motor type to another is not going to tell you “which machine is best” and indeed, getting yourself caught up in this topic without all the necessary knowledge allows unscrupulous traders to take advantage of your ignorance and lead you to believe something that is simply not true. Again – it’s better to focus on the vibration characteristics (Frequency + Acceleration) if you want to know you are getting value for money. 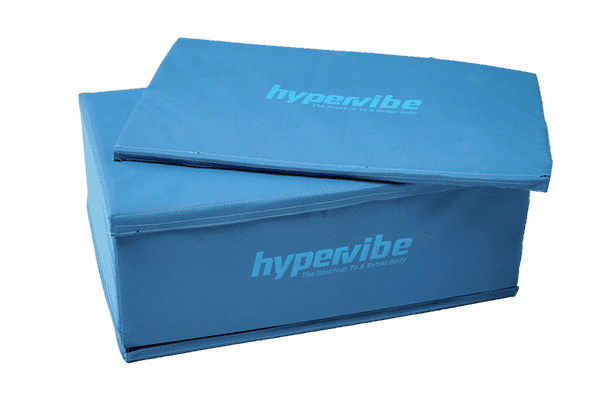 The leverage and mechanisms used to convert the spinning movement of the motor into vibration at the platform is significantly different in each type of machine. Putting the same motor in both machines could result in two different vibration specifications, two different warranties, two different user weight limits etc. Comparing motors this way would be like comparing motors between an airplane and helicopter. While they both result in flight, they do so by totally different mechanisms.